Southwick Technologies is committed to becoming environmentally compliant to both domestic, global recycling and RoHS regulations. 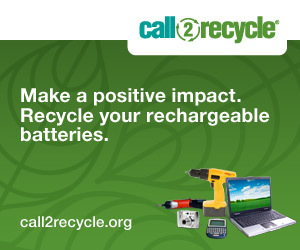 As a licensed member of the RBRC, Southwick Technologies ensures that all of our battery packs are properly recycled. Southwick Technologies also voluntarily complies with paper, cardboard recycling and electronics equipment disposal programs through their entire global operations.